Mercedes-Benz has given its high-performance coupe, the CL 63 AMG, a new look along with an improved engine offering more power with improved economy and emissions. The current model offers 517bhp from a 6.2-litre V8 engine. This latest version though has a smaller 5.5-litre V8 engine with a power output of 544bhp - an extra 19bhp. This extra power means it will now do 0 to 62mph in a slightly quicker time of 4.5 seconds compared to 4.6 seconds while top speed is limited at 155mph. Fitted with the AMG Performance Package improve these figures more with the car taking 4.4 seconds to reach 62mph and power up to 571bhp with a limited top speed of 181mph. 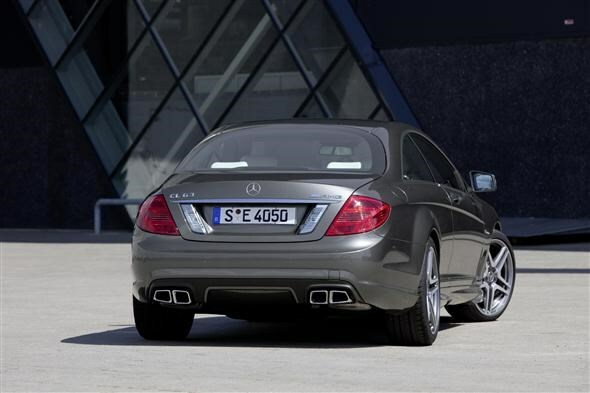 Both are fitted with a specific AMG seven-speed sports automatic gearbox. Despite this boost in performance it can achieve 7.4mpg more than the outgoing model with 26.9mpg. Emissions have also seen a big improvement dropping from 346g/km to 244g/km, but this still means you will pay £425 in tax rather than £435, although first year tax drops by £200 from £950 to £750. The CL 65 AMG has also seen a boost in performance with a new power output of 630bhp, up from 612bhp. Aesthetically, there have been minor changes with a redesigned bonnet, headlights, grille and rear lights.. Inside customers now get a new AMG sports steering wheel with silver aluminium shift paddles as well as new screen in the instrument cluster. As with all Mercedes-Benz models safety technology is state-of-the-art with crosswind stabilisation, Active Lane Keeping Assist to stop the driver straying over solid lines on the road and Blind Spot Assist that uses stability control to correct the car if it's going into the line of another car. 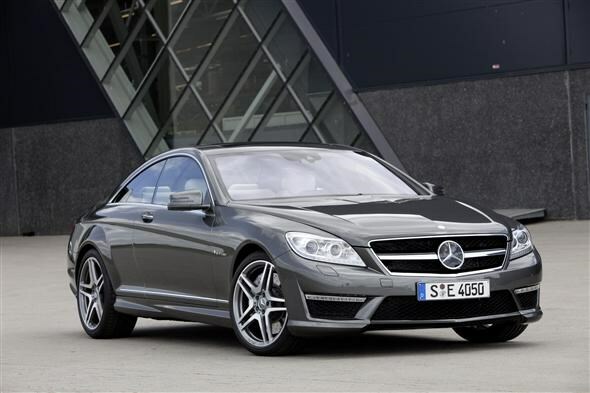 The CL 63 AMG and CL 65 AMG go on sale in October with prices expected to start around £108,000 and £155,000 respectively.